Our Director Ginny has been coming into Woolston to complete Forest School with our 2-5’s children. 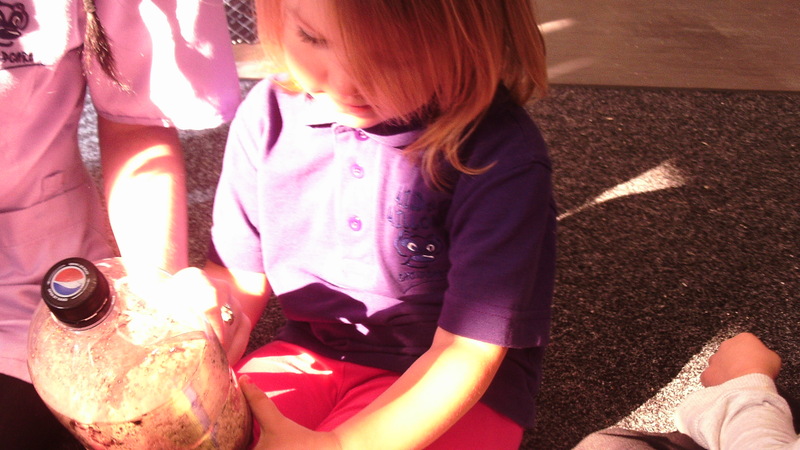 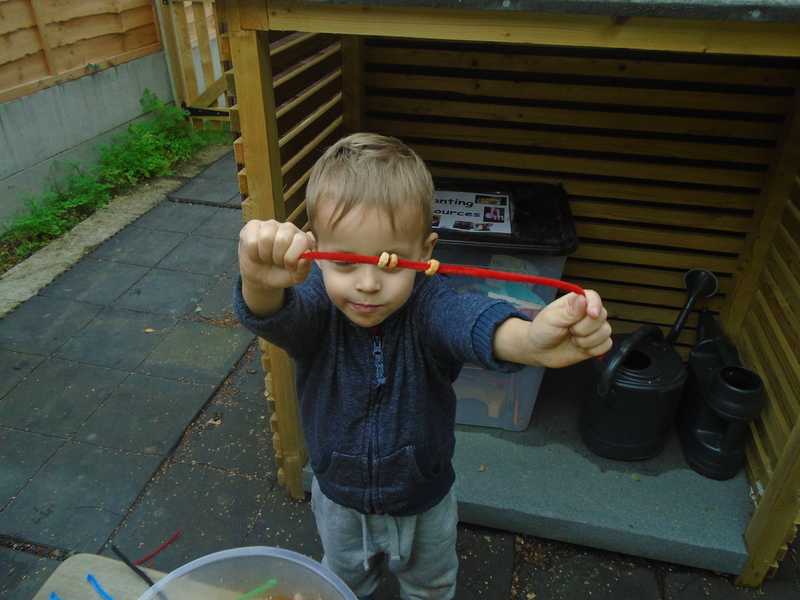 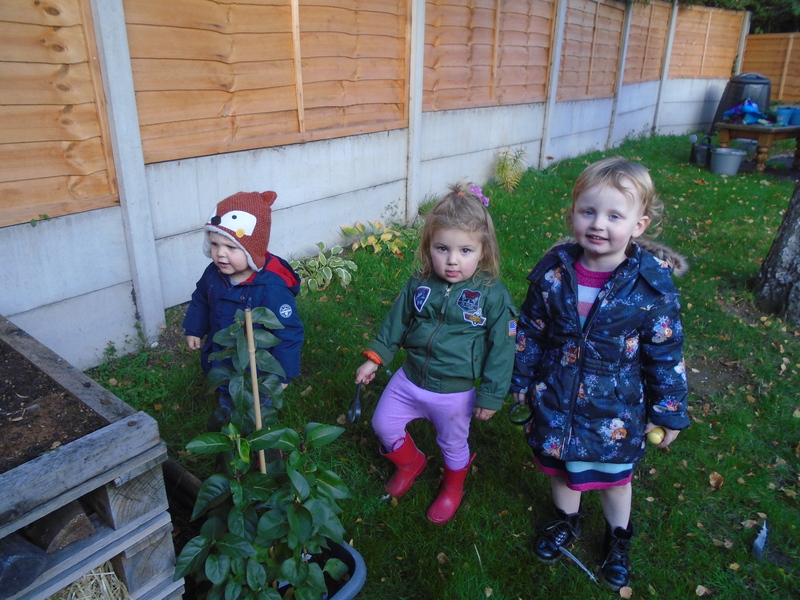 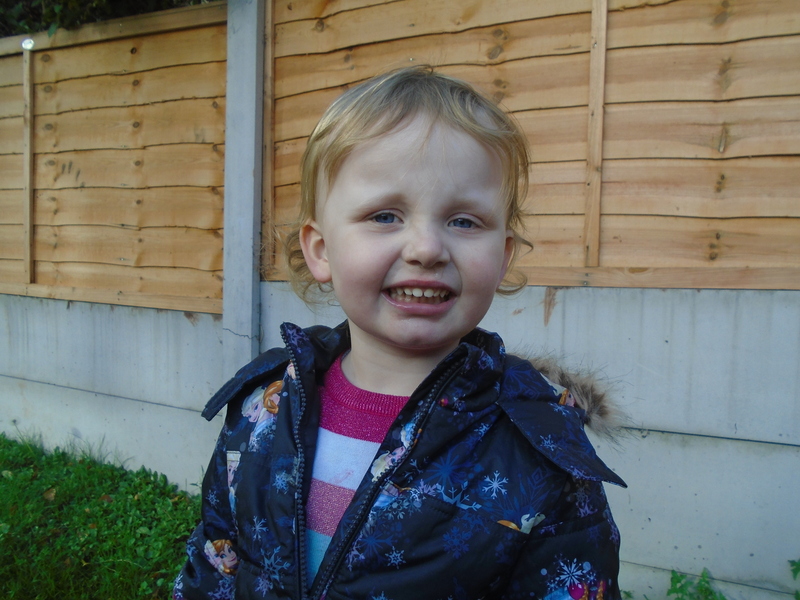 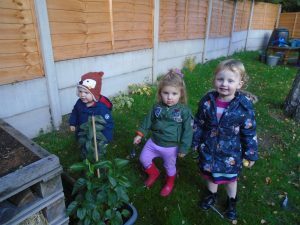 The children love completing Forest School and are always so excited for the next one. 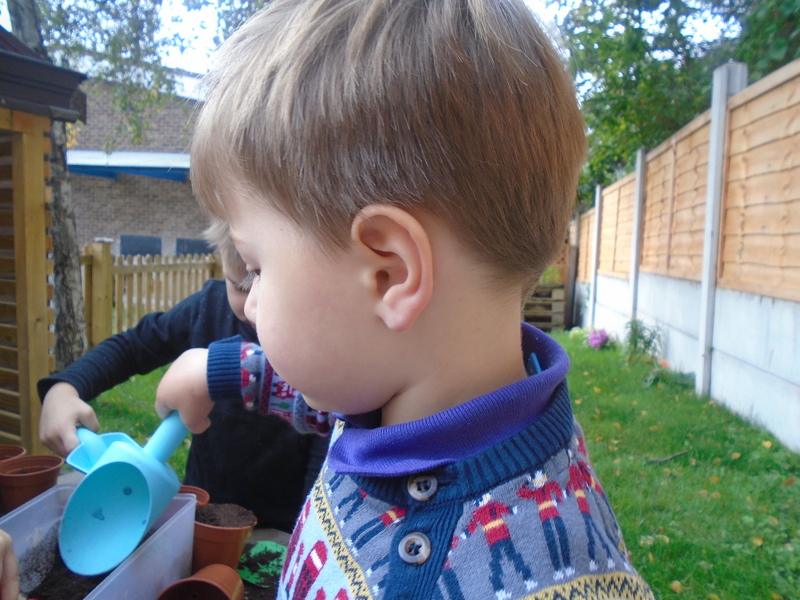 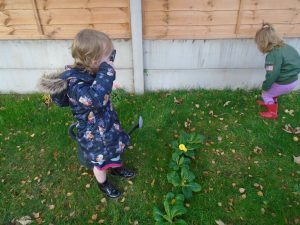 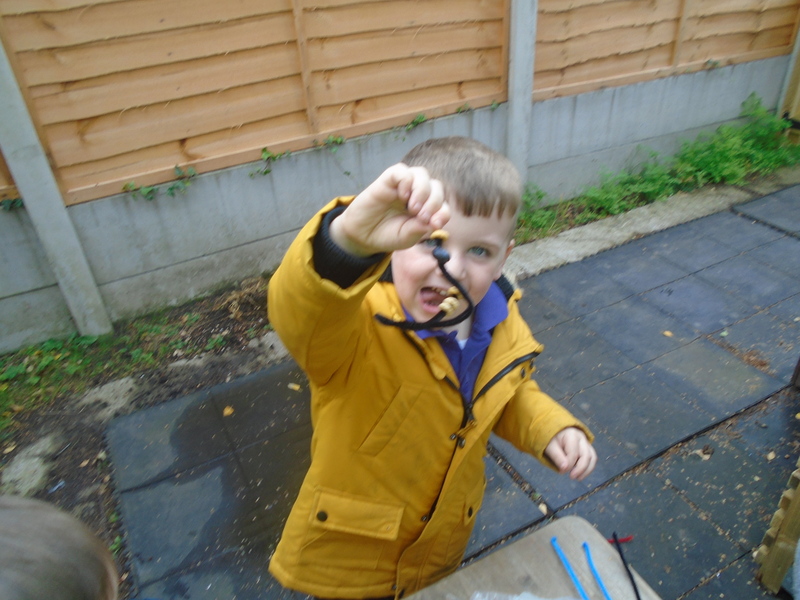 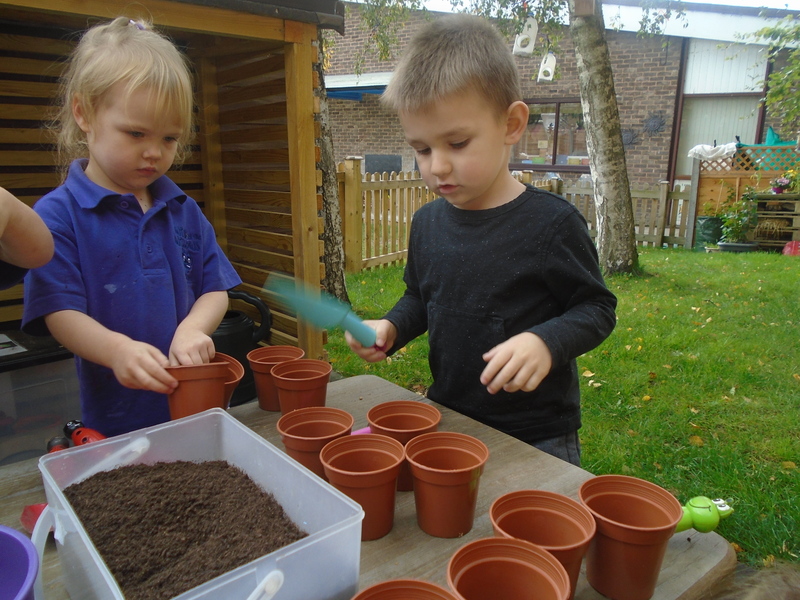 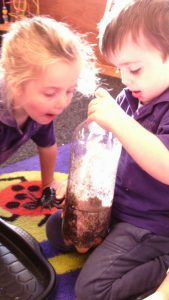 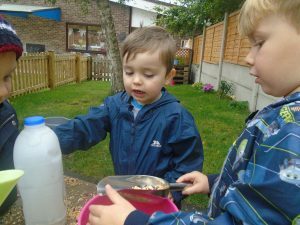 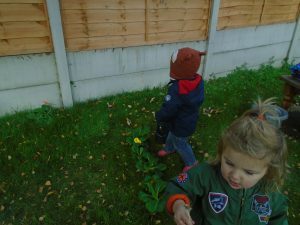 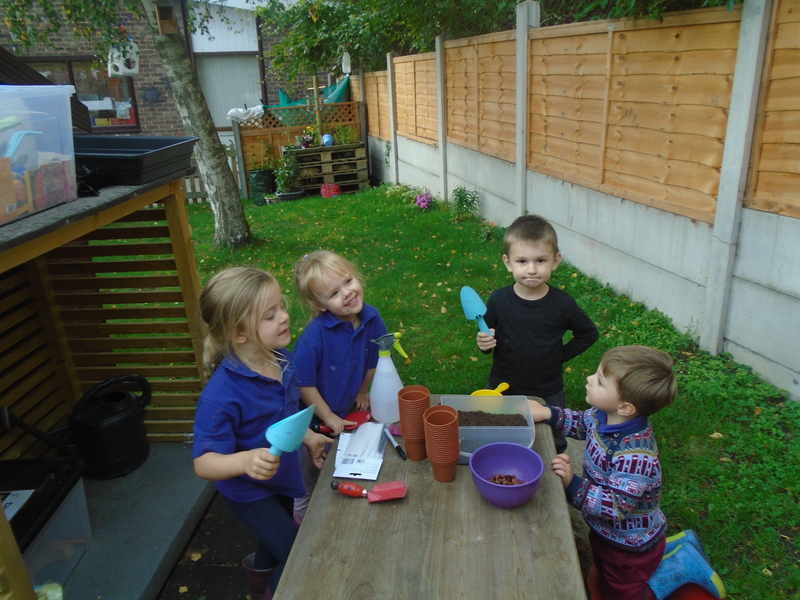 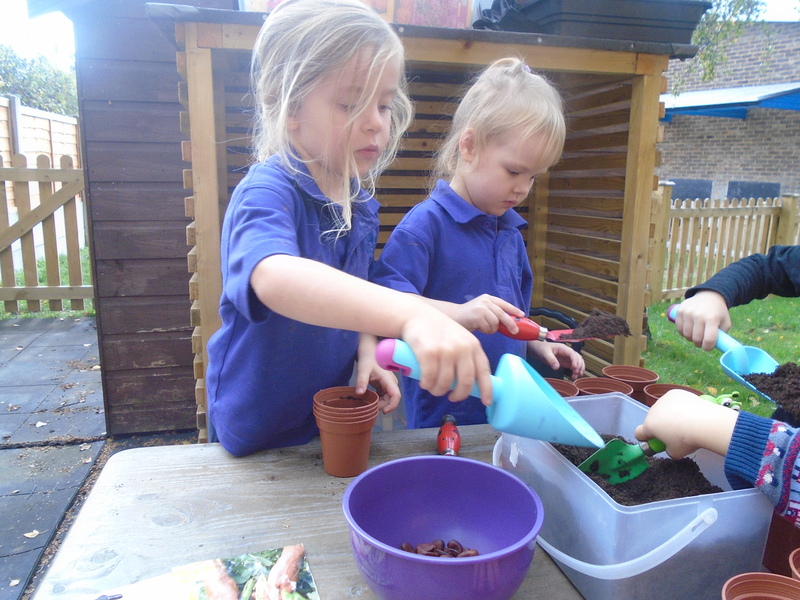 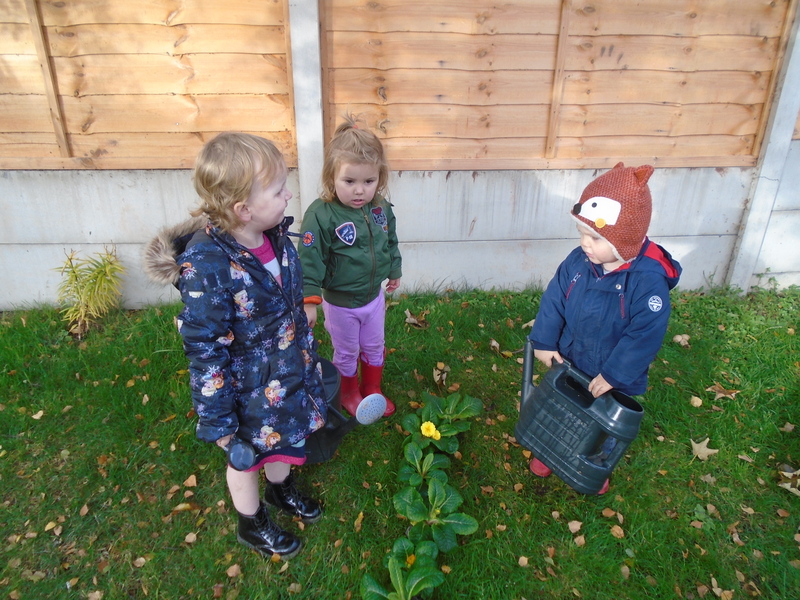 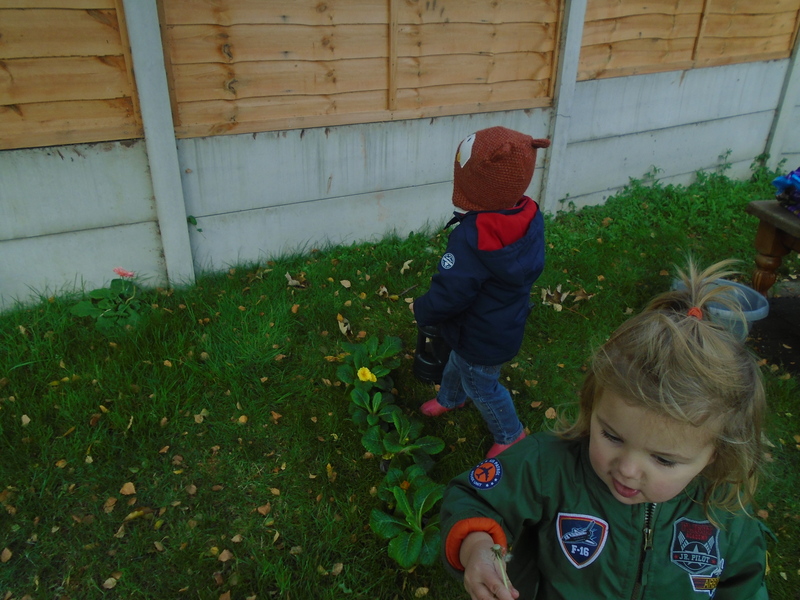 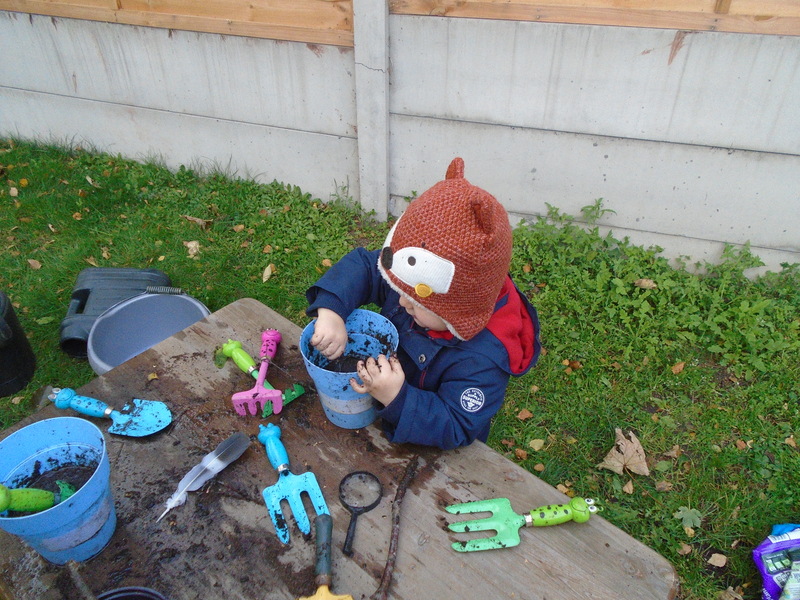 Forest School gives the children the opportunity for outdoor learning in a wide range of weathers. 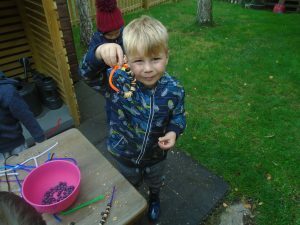 We request children are well dressed and equipped for a possibility of all weathers for example wellies and coat; waterproof where possible. 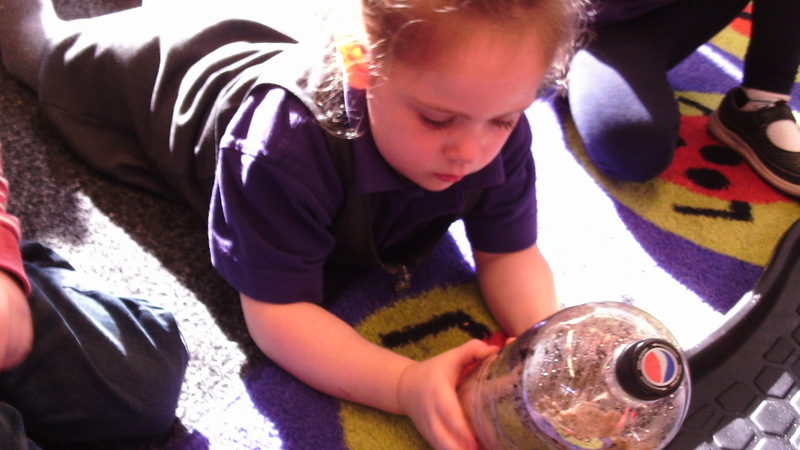 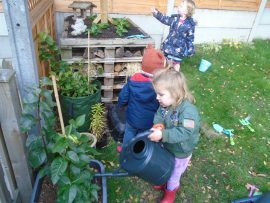 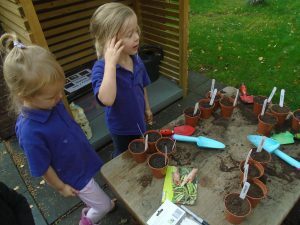 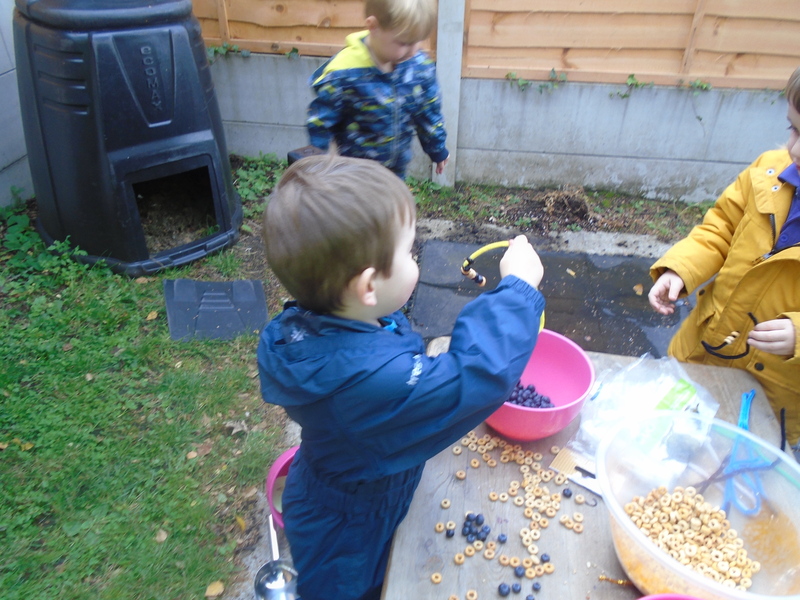 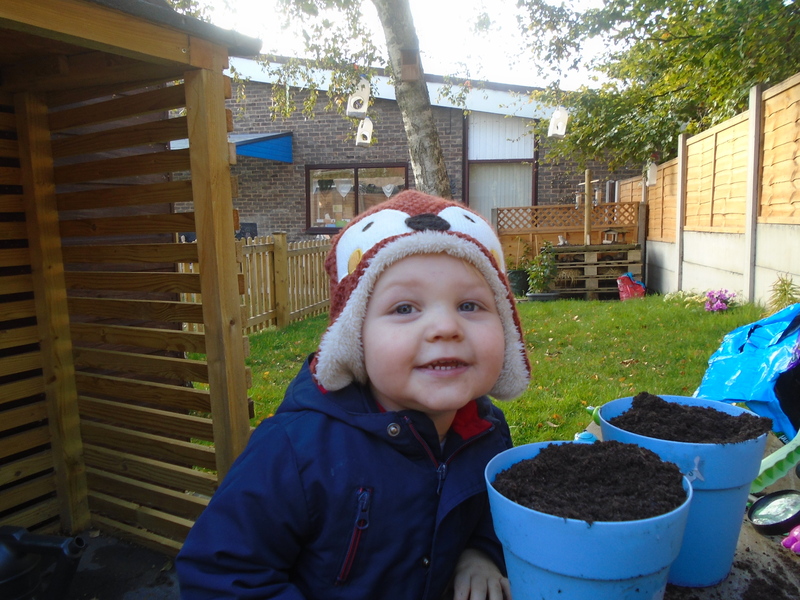 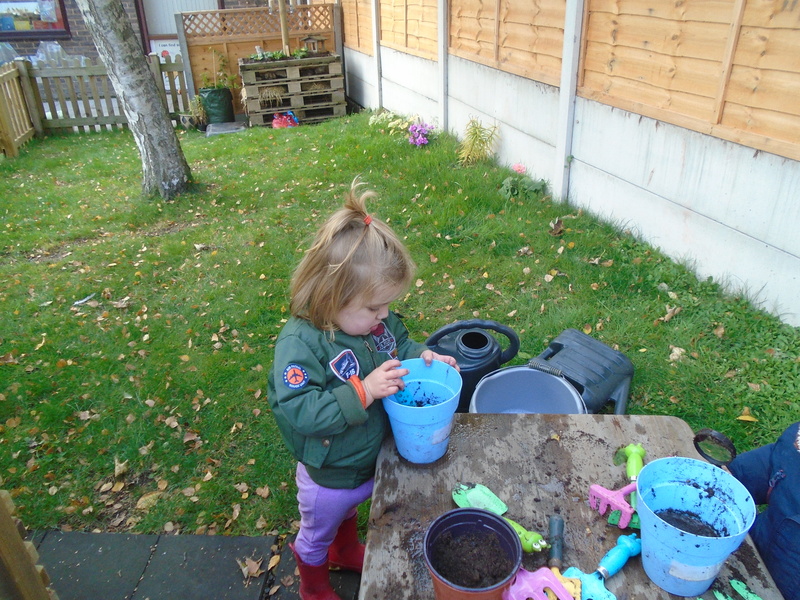 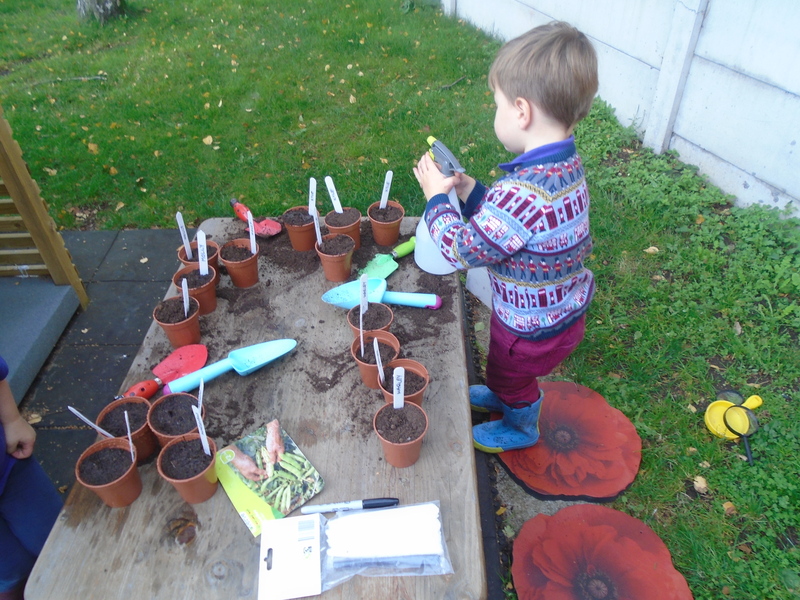 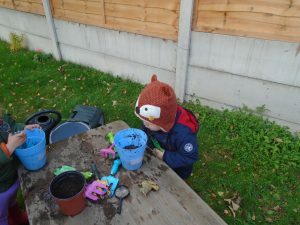 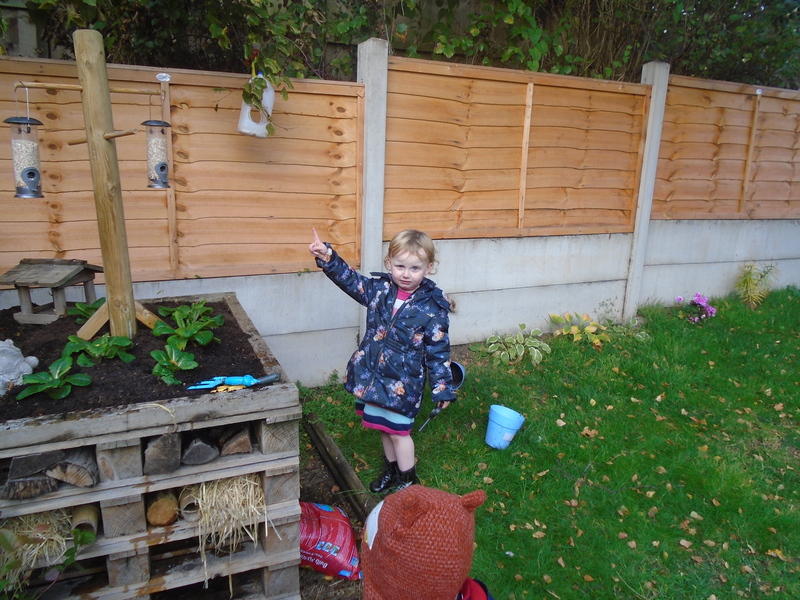 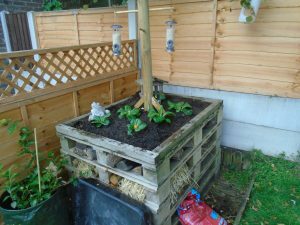 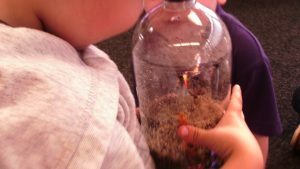 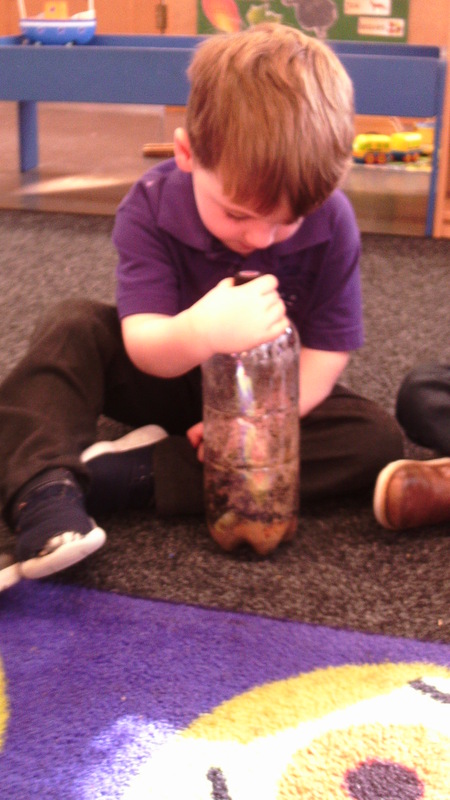 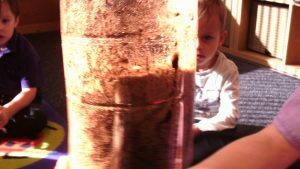 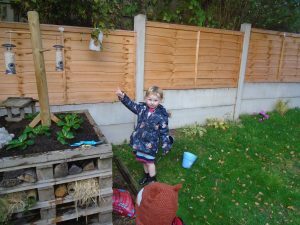 Over the past few weeks each week Ginny attends the setting to deliver Forest School; we have made Wormery’s , Bird Feeders, Planted broad beans, Planted Flowers providing children the opportunity to expand their knowledge and experiences. 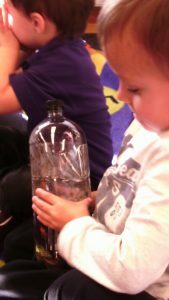 They have been sharing and problem solving and also showcasing their finished products being proud of what they have accomplished. 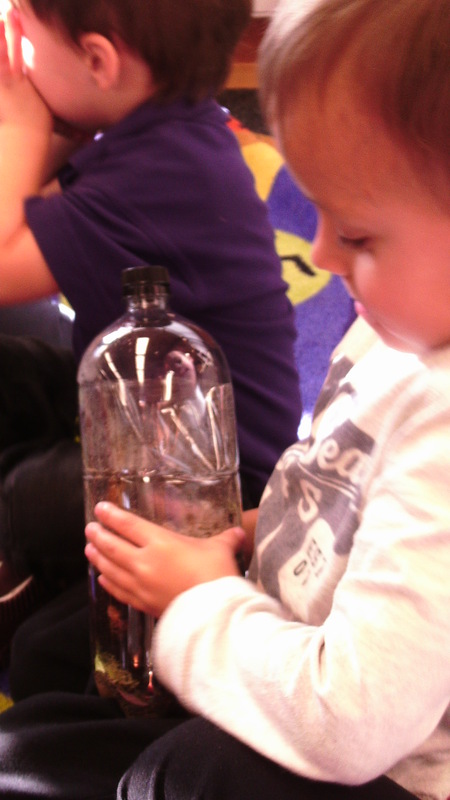 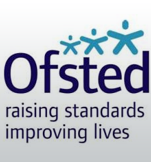 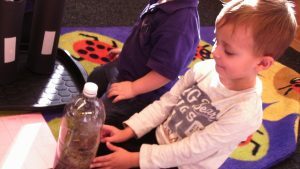 Each session is different and based around a different skill and experience for the children. 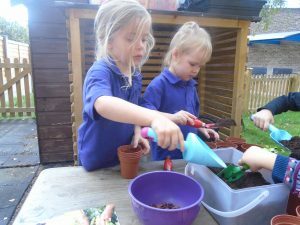 It is always a lovely surprise to find out what we will be doing each week. 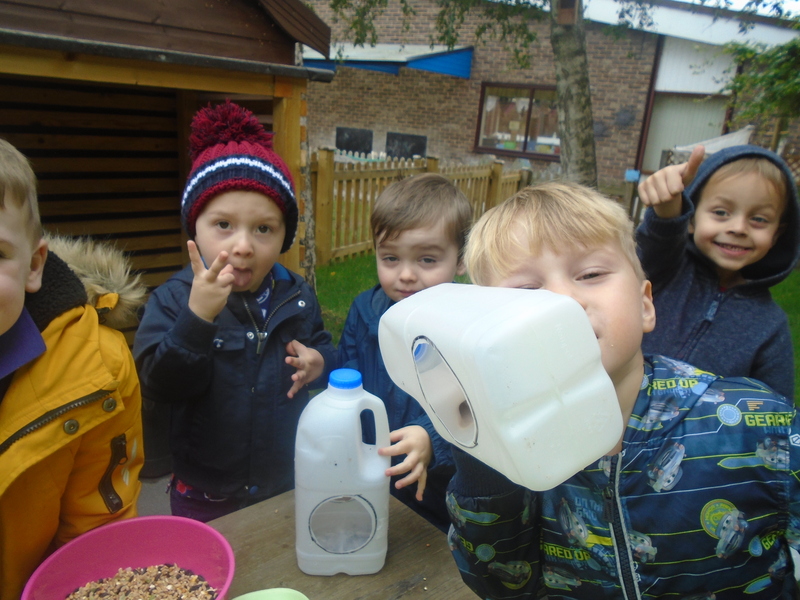 We love Ginny coming for Forest School.